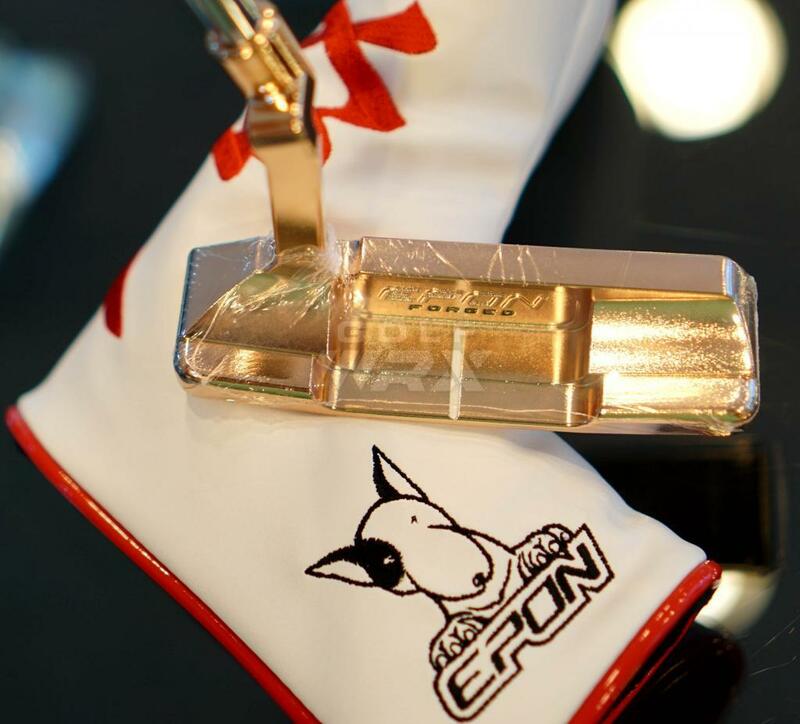 Hi guys, just want to see your comments for this the most beautiful putter Epon limited pink/gold shall be used in the real life or keep it for collection? 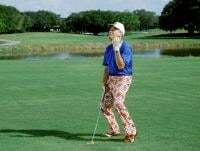 There’s a pic of a typical looking gold jdm putter. Game it if you like it and can deal with the glare and laughs. I use mine. I love it. The feel is phenomenal. I didn't like the small stock grip initially but I've never putted as well since using it. Did you buy it to use or saw it as an opportunity to make a few Baht when Epon sells out of them?